Welcome to the Sanders Ranch website! The Sanders Ranch is a family farm owned and operated by the Sanders family. 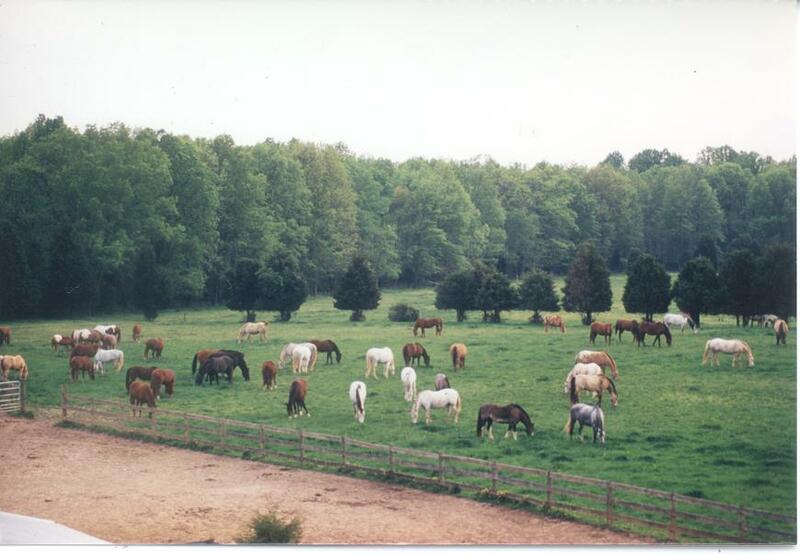 We operate Battlefield Equestrian Center, Inc., as a business on our Ranch and have done so since 1983. 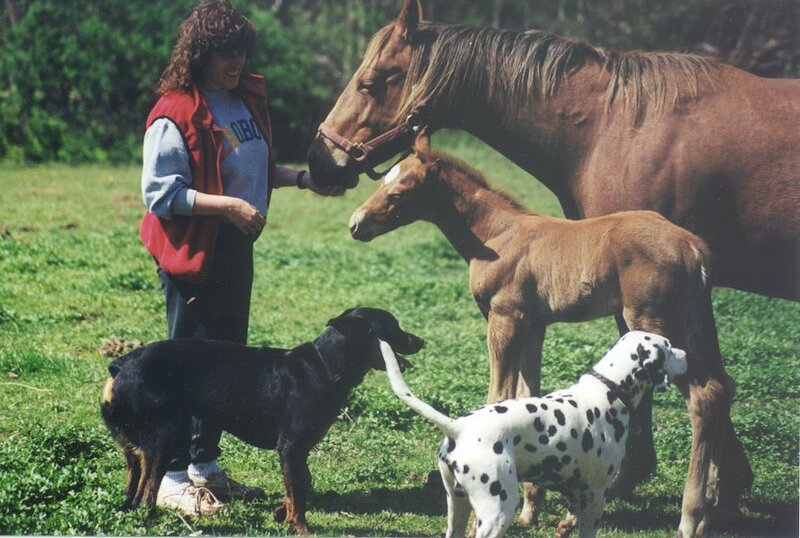 Although we are primarily a boarding facility, we also lease horses by the year (we do not lease horses by the hour), we breed our own brood mares to stallions on different farms, some of our clients breed their mares as well, we train our clients to improve their riding skills, we train their horses to become better for our clients and we train our own horses from the day they hit the ground, through their ground manners and continue their training through riding in whatever discipline they are best suited. We occasionally sell one of our horses (usually to a client) and, at times, one of our boarders decides to sell their horse and we assist.